There’s nothing quite like cruising along two of Africa’s great rivers, the Zambezi and the Chobe, aboard a luxurious and exclusive houseboat. 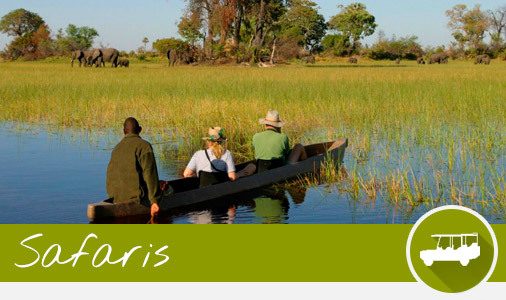 From your waterborne home, witness the region’s abundant big game as you eat a delectable brunch, then head out on riverine game viewing excursions, or enjoy a spot of tiger fishing. In the evenings, marvel at the spectacular sunsets from the viewing deck with a cold sundowner in hand. 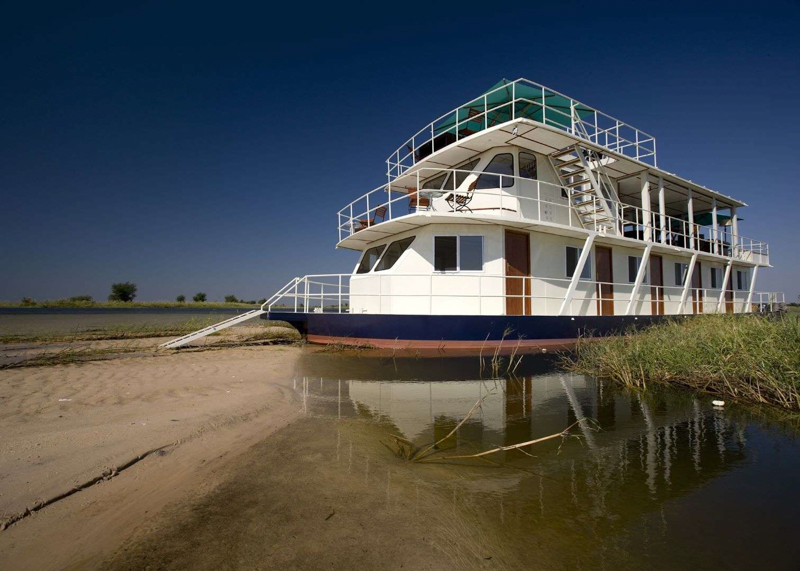 A houseboat safari allows you to experience the magic of Chobe National Park on the Botswanan side of the life-giving Chobe River as well as the quieter channels on the Namibian side of the river, which are teeming with magnificent birdlife. Book now for unparalleled access to this iconic African safari destination.